Historical perspectives on food, farming and landscape. For much of the 19th century, apple trees were so abundant that few considered it a crime for travelers to fill their pockets with ripe fruit to sate their hunger. But what might have been perfectly acceptable behavior in Kansas could get you in trouble in Oz. Over the last decade, an urban orchard movement has emerged in cities all across America. In Los Angeles an organization called Fallen Fruit, taking advantage of an old law that declares fruit hanging from branches that overhang public sidewalks and roadways is free to the passerby, publishes maps of the greater Los Angeles area, directing gleaners to such fruit. The Philadelphia Orchard Project has been planting fruit trees across the city since 2007, enhancing green spaces and food security for the city’s residents. 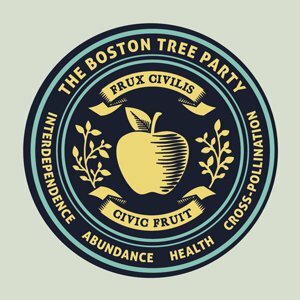 Similar organizations have emerged in other cities, including The Portland Fruit Tree Project, Seattle’s City Fruit, and The Boston Tree Party. All of these organizations share an “apple idealism” which links them to the tradition of the nation’s moat legendary tree planter, John “Appleseed” Chapman. Lisa Gross, the founder of the Boston Tree Party, is evangelical in her belief that apple trees can improve the experience of urban living. 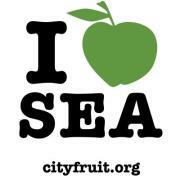 “Imagine our cities filled with fruit trees,” Gross exclaims, “planted in civic spaces, at schools and hospitals, parks and businesses, houses of worship and more. Imagine these communities coming together to care for these trees, to harvest and share their fruit. Imagine these trees as tools of environmental restoration, helping to restore the health of our soil, to improve air quality and to absorb rainwater runoff. Imagine these trees as community focal points, opportunities for participation, learning and connection. 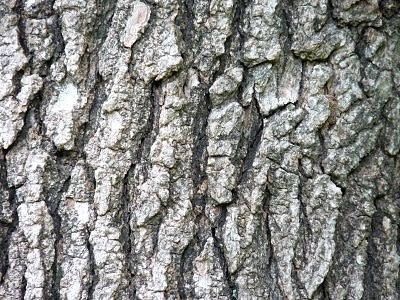 This is the vision of the Boston Tree Party.” For a longer discussion of the place the urban orchard movement has in the larger history of the American orchard, pick up a copy of Johnny Appleseed and the American Orchard (Johns Hopkins University Press, 2012) from your local bookstore or favorite internet retailer. 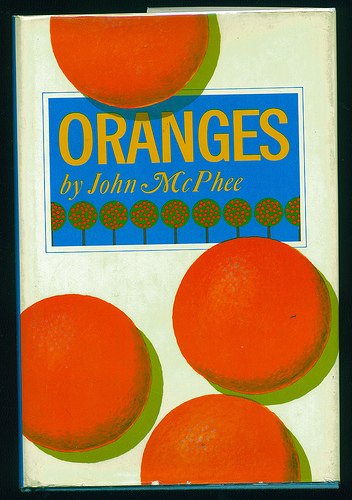 Today the biggest American orange juice brands are subsidiaries of the two soda pop giants, Coke and Pepsi. A recent article in Business Week describes the very complex processes employed by soda giants to deliver consistent, “fresh-tasting” orange juice to grocery stores twelve months a year: “The raw juice is . . . flash-pasteurized and piped to storage tanks as large as 2 million gallons each for up to eight months. Inside the tanks, the juice is slowly agitated at the bottom so it doesn’t settle. A nitrogen gas blanket at the top keeps out rot-inducing oxygen. Batches of juice from various crops and seasons are segregated based on features such as orange type, sweetness, and acidity. In-season juice is typically mixed with off-season juice.” Flavor essences are extracted from rind and pith, then eventually reintroduced into the juice. Coca Cola chemists employ an algorithm they call “Black Book” to ensure that the juices from these older and newer oranges, as well as the flavor essences, are mixed exactly right to achieve perfect consistency in taste. A not quite ready may apple at the New Concord Reservoir woods. 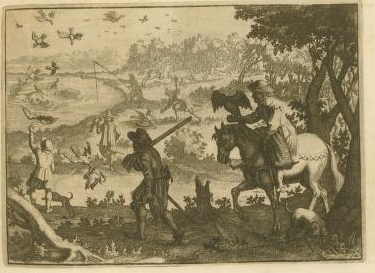 Many early engravings of North America depicted a land of extraordinary abundance. 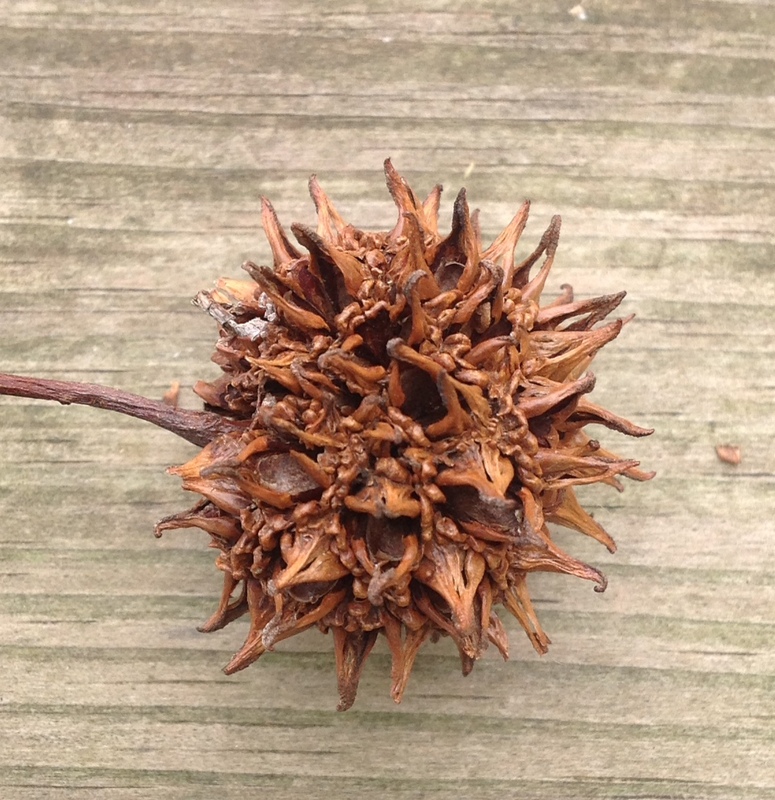 Early European explorers of North America paid close attention to the fruits of the land, and most did not hesitate to try the strange fruits they encountered, offering up descriptions of both their taste and their abundance. These early chroniclers sought to assess the suitability of these lands for European settlement, and they devoted much space to describing the soils, climate, and “air,” but also the abundance or scarcity of wild game, fish, birds, and wild fruits. By describing a landscape as “fruitful” colonial promoters were declaring that it promised abundance, health, and prosperity to those willing to colonize it. In contrast, any lands lacking in edible, delectable fruits were to be avoided. On a more practical level, an abundance of edible wild fruits, nuts, and berries (as well as fish and game) could be an important source of sustenance in the first years of any colony. Thomas Harriot, holding an apple. 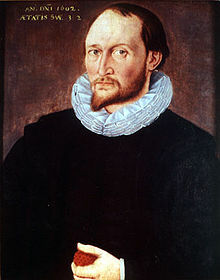 Thomas Harriot, another early English promoter of colonization visited Virginia in 1590 and found “the soils to be fatter” and “more plenty of their fruits, more abundance of their beastes.” Harriot wrongly identified persimmons as a type of Medlar, and described the prickly pear as “a kind of pleasant fruit.” New world grapes he deemed “a merchantable commodity” and declared the native wild strawberries “as good and as great as those we have in our English gardens.” Other fruits he identified as familiar were “mulberries, apple-crabs . . . and hurtleberries.” Almost two centuries later, William Bartram noted that North American strawberries were “a finer, [more] delicate fruit” than any grown in Europe, and another traveler described them as covering the ground “as with a red cloth.” The abundance of fruit suggested a life beyond mere survival, and one in which the promise of comfort, even luxury was possible. Who could not read a description of abundant fields of strawberries and trees bending downward under the weight of fruit and not taste the sweet juice on their tongue, or feel it dripping over their lip and down their chin? 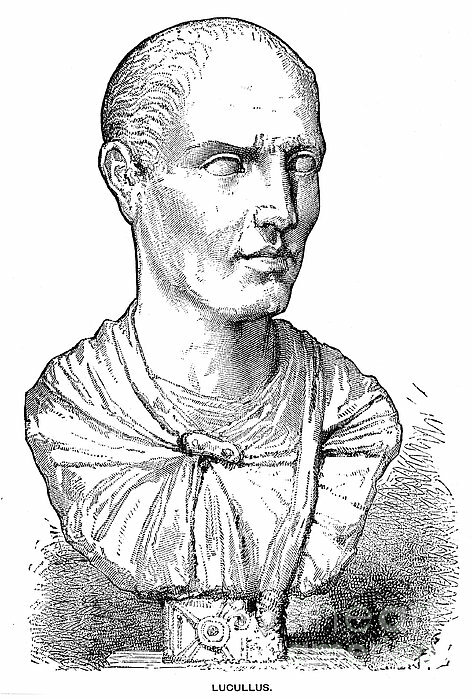 Roman politician Lucullus, gastronome of the first order. 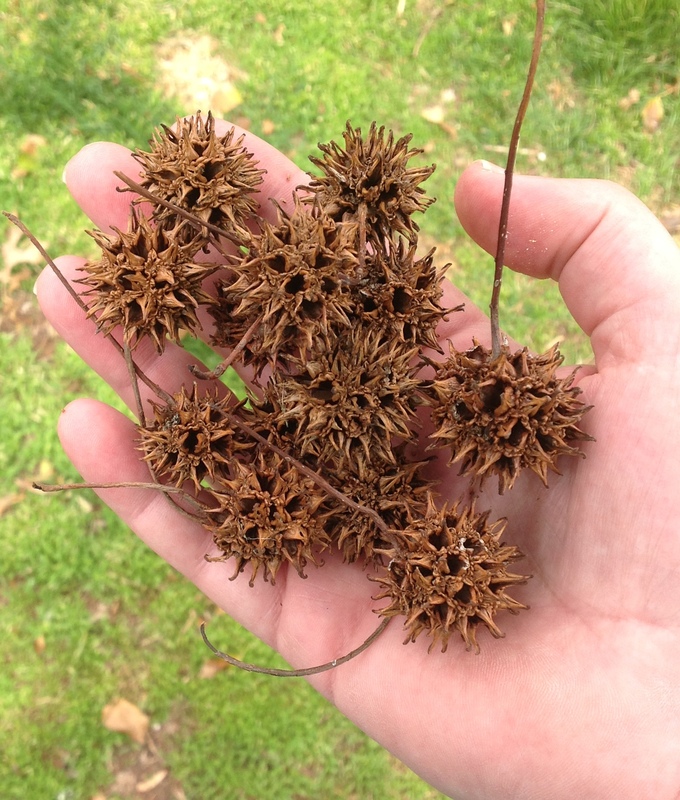 While adventurous explorers and promoters often provided positive reports of native fruits, other European observers were less enthusiastic about New World varieties. Historian Alfred Crosby has pointed out that “Europeans would come to the New World in great numbers only if a dependable supply [of] familiar European food was available.” Cultural prejudices which Europeans brought with them to the Americas made many at first reluctant to adopt Native American foods, and typically did so only out of necessity. English settlers put aside their initial prejudice against Indian maize, for example, only after confronting the reality that it was much easier to plant and tend in unbroken soils than English wheat and barley. 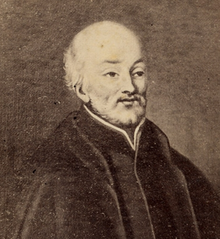 Upon his arrival in Quebec in 1634, Jesuit Father Paul LeJeune declared that “all the fruits they have (except strawberries and raspberries, which they have in abundance) are not worth one single species of the most ordinary fruits of Europe,” and promptly set out several rows of Old World apples and peaches to remedy the perceived deficiency. As waves of Europeans migrated to North America and established permanent colonies, they brought the fruits of their home with them. Some, like the Old World apple and peach thrived in the new environment, and some Native American tribes began to cultivate them and incorporate them into their diet. At the same time, Europeans grew to value many of North America’s indigenous fruit, including the pumpkin, blueberries and indigenous strawberries. 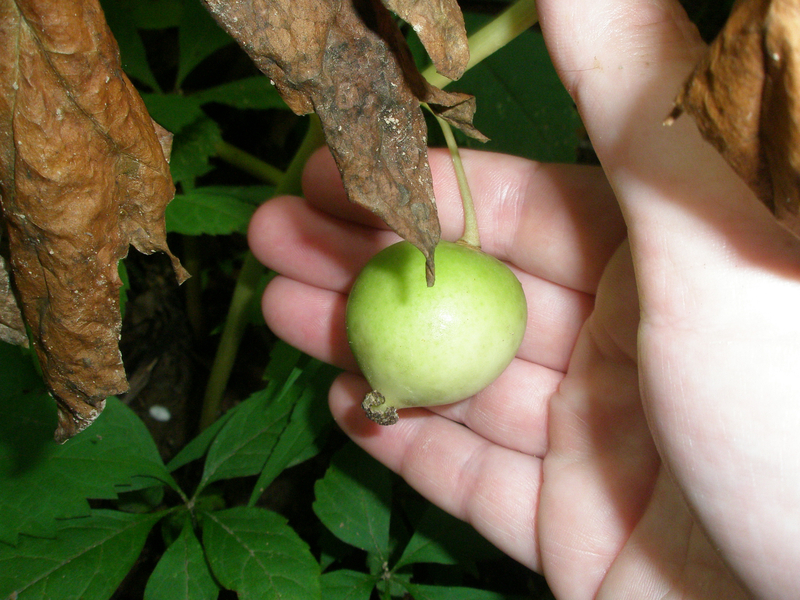 But the fruits of the wild may apple, which still fill the forest floors of much of eastern North America, has mostly been left for other animals to enjoy. 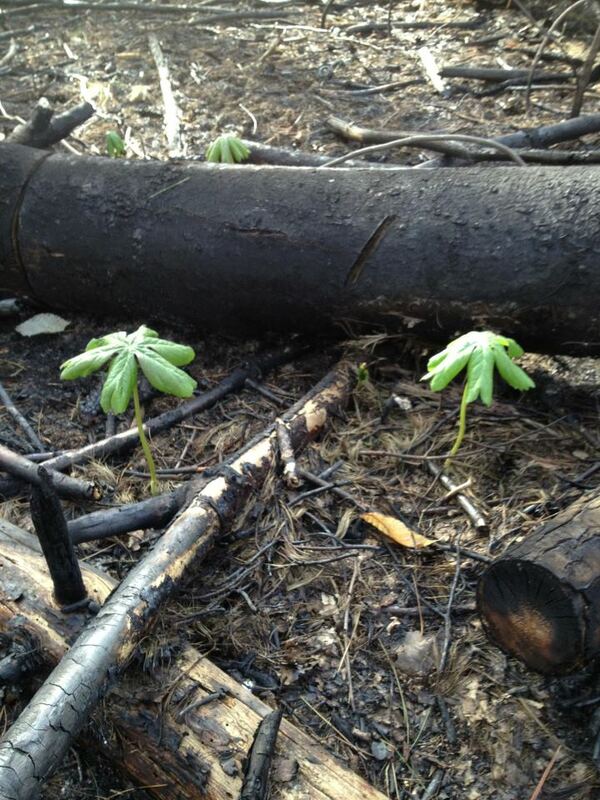 May Apples were the first plants to sprout from the forest floor after a recent fire. John Chapman: St. Francis . . . or Steve Jobs? 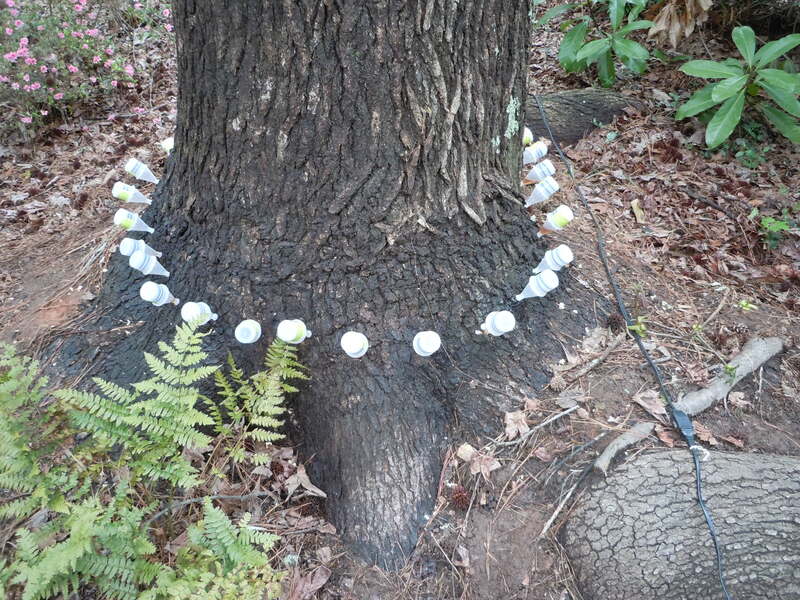 Was Johnny Appleseed a Barefoot Vegetarian?